Many SMSF members have not safeguarded their funds against the volatility of investment markets and the potential impact of regulatory changes, a new study has found. According to a report released today by the SMSF Association and OpenInvest, 50 per cent of SMSFs have half or more of the SMSF invested in a single asset type, while 53 per cent of SMSFs acknowledge there exist barriers to achieving portfolio diversification. The report, which is based on findings from Investment Trends’ leading survey of SMSF investors, also found that only 36 per cent of SMSFs have changed the allocation of 10 per cent or more of their assets in the past year. In light of the current volatility across Australia’s markets, the SMSF Association said this lack of diversification could pose a significant threat to SMSF members’ retirement savings. The report also focuses on the adverse effect Labor’s proposed scrapping of franking credits could have on SMSF account balances. The association found that 65 per cent of SMSFs with members aged 65 or over intend to invest in blue chip shares over the following 12 months. Such shares currently often include strong yields from franking credits. This coincides with the report’s finding that the median benefit from franking credits paid to an SMSF's members in retirement phase is close to $50,000, while the median tax refund received is around $5,500. With SMSF members aged 55 and over having upwards of 40 per cent allocated to shares, the SMSF Association said this could have substantial ramifications for SMSF retirees. John Moroney, CEO of the SMSF Association, urged SMSF members to seek professional advice to ensure that their funds are appropriately diversified and can weather such threats. 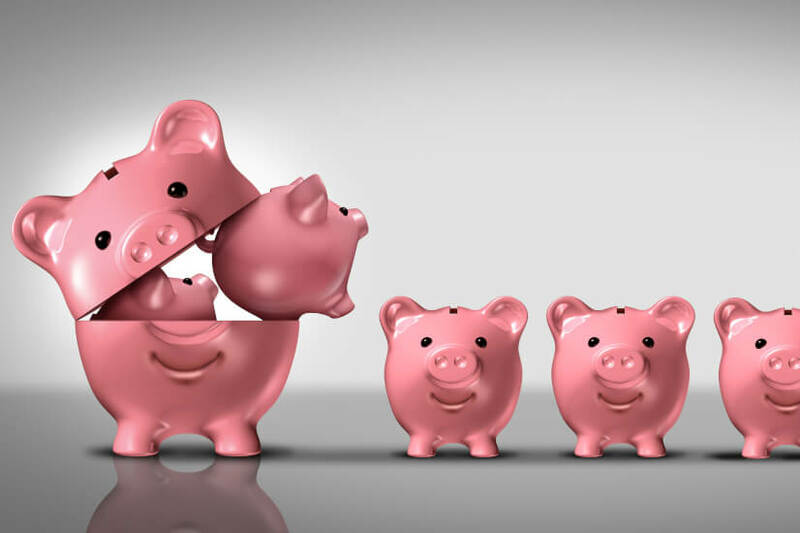 “As the old adage goes, it takes a village to raise a child; and it will take a range of advisers to build your SMSF throughout your investment journey. Don’t fall into the trap of taking control of your retirement savings only to risk the best outcomes without the right expert assistance,” he said. 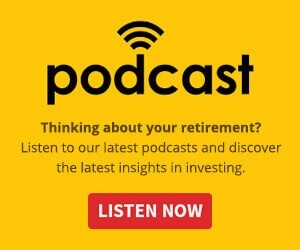 Speaking to Nest Egg, Mr Moroney said barriers such as dependency on a few high yielding stocks and a misunderstanding regarding how much members need in their fund to consider exploring assets in global markets is preventing SMSF members from best diversifying their funds. He recommends SMSF members speak to advisers about the potential of benefits of ETFs as a means of diversification and if this is appropriate for their particular funds. “The right assistance and tools can bridge the gap in the SMSF sector between a strong understanding of the need for true diversification and the ability to achieve it," he said.